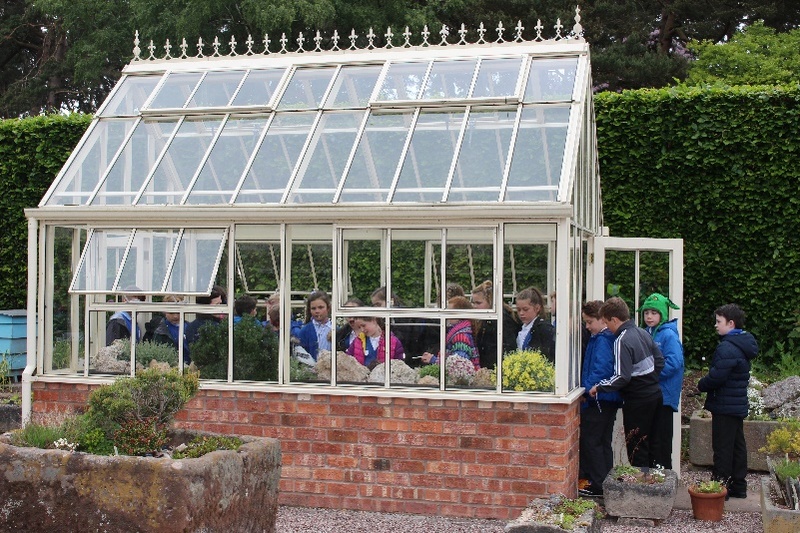 The Widening Participation and Outreach Team welcomed 180 local school children to Ness Gardens as part of an initiative to help them learn about the natural world. 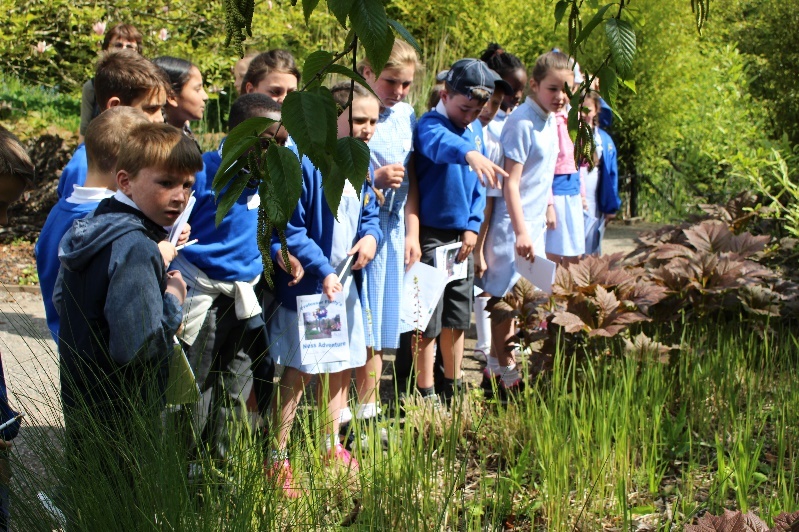 Children from Years 5 and 6 had the opportunity to learn about evolution first hand by following a trail through the gardens and encountering algae, mosses and ferns, as well as the unique Gingko tree and Bamboo. The visits, which took place across three days, encouraged the local children to create links between the way we live our lives and the natural world. Teaching staff were impressed that the children were able to investigate for themselves, encouraging independence and scientific rigour. The children identified animals and plants on their adventure – the herbs and vegetables being grown at Ness were a particular highlight for the children, enabling them to see first-hand the things that they might eat at home. The day culminated in a graduation ceremony where the children dressed up in a mortar board and gown and were presented with a certificate and some seeds to grow at school. 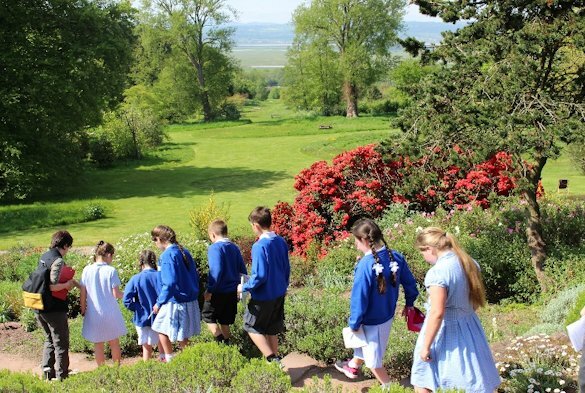 Emily Smailes, Project Officer for the Widening Participation and Outreach Team, said: “The visits to Ness Botanic Gardens were an eye-opening experience for the children, many of whom may never have visited anywhere like Ness.